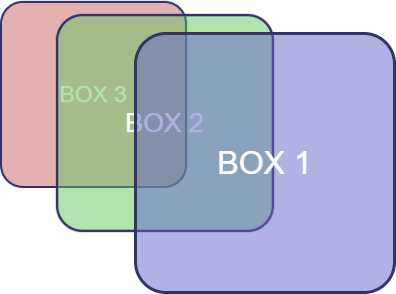 In this article, I’ll show how to add another dimension to your web pages and applications with the new 3D transformation functions and properties in CSS. We’ll look at transform, translate, rotations, scaling, perspective and more, along with issues to do with z-index, browser gotchas, and the best use cases for these functions. On a two-dimensional screen, it’s useful to think of the surface being at z co-ordinate zero. A positive z-value moves an object toward you (in front of the screen) while a negative z-value moves an object away (behind the screen). When perspective is added, a more distant z-value can cause the object to disappear entirely. 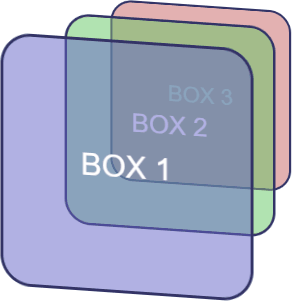 CSS can only transform two-dimensional HTML elements in three-dimensional space. The elements themselves remain flat and have zero depth. It’s possible to scale in the z-plane, but that will not extrude a square into a cube. You can still create a cube, but would need six elements to make each side. CSS 3D transformations are great for page effects — but don’t expect that you’ll be able to create the next MineCraft or Call of Duty. Complex models are better implemented using a technology such as WebGL. Internet Explorer doesn’t support transform-style: preserve-3d, which makes it impossible to create a 3D scene. All versions of Safari must use the vendor-prefixed -webkit-backface-visibility to hide rear faces. All other browsers support backface-visibility. The following sections describe the 3D transformation properties and functions. The demonstration page illustrates how most are used. Finally, transform: none; removes all existing transforms. Any length unit can be used. Percentages reference the size of the transformed element so a 100px high block with translateY(80%) applied moves it down by 80 pixels. 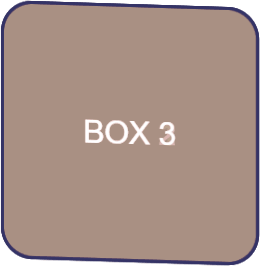 In most situations, transform-style: preserve-3d; must be used to indicate the child elements are positioned in 3D space and any transformation of the container will transform all accordingly. rotateX() rotates around the horizontal axis and rotateY() around the vertical. grad — gradians. One full turn is 400grad, so -200grad is half a turn counter-clockwise. 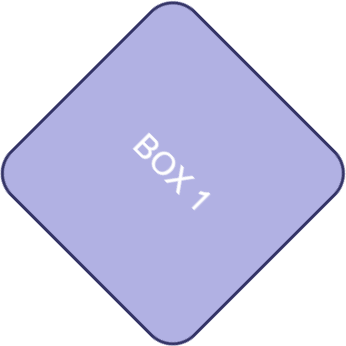 x — the x-coordinate of the vector denoting the axis of rotation (0 to 1). y — the y-coordinate of the vector denoting the axis of rotation (0 to 1). z — the z-coordinate of the vector denoting the axis of rotation (0 to 1). a — the angle of rotation. A positive angle denotes clockwise rotation and negative is counter-clockwise. 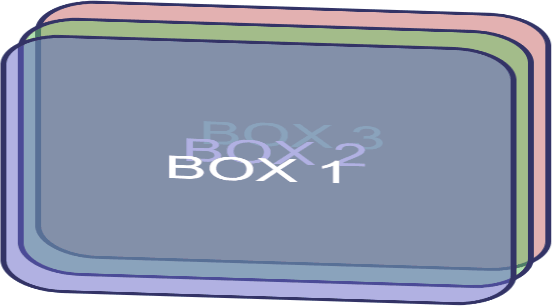 Math masochists can read full details of rotate3d() at MDN. scaleZ() does the same for the depth plane. 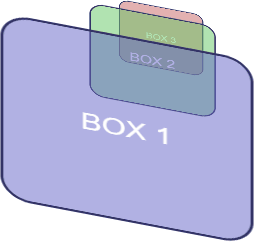 In the example above, transform: scaleZ(0.5); therefore reduces the spacing between each element by half. 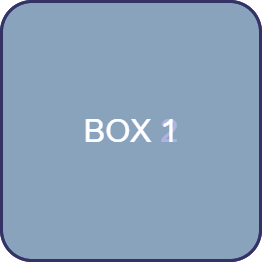 one-value syntax: a length or percentage of the x origin. A single left, center, right, top or bottom keyword can also be used where top and bottom set the y origin with a center x origin. 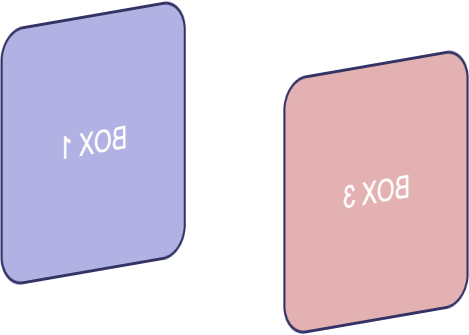 two-value syntax: the x and y origins. A length, percentage or keyword can be used. 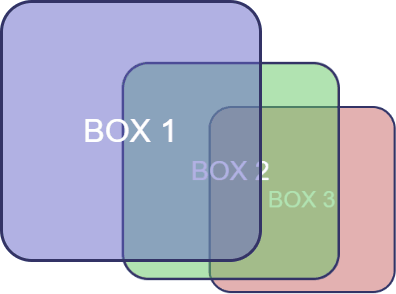 three-value syntax: the x, y and z origins. The z value may only be a length unit such as px or em. Moving one origin affects the rotational plane of the others. For example, transform-origin: left center 0; moves the origin to the center of the left-hand edge. This will affect rotateY() and rotateZ() functions. The rear of an element is shown when it’s rotated around the x or y axis by more than 90 but less than 270 degrees in either direction. The rear is effectively a mirror image and it’s visible by default. backface-visibility: hidden; is often used for card-flipping animations where two elements show the front and back of a card but only one can be visible at a time. x is a keyword (left, center, or right) or a percentage relative to the width of the element (0%, 50% and 100% is equivalent to the keywords). y is a keyword (top, center, or bottom) or a percentage relative to the height of the element (0%, 50% and 100% is equivalent to the keywords). There’s also a perspective() function — for examle, transform: perspective(200px). However, it doesn’t appear to respect any perspective-origin. 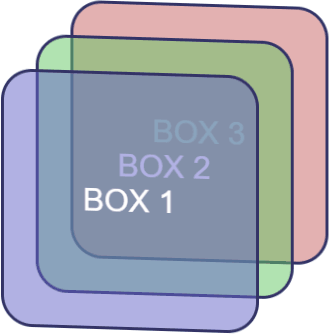 Finally, scaling, rotation, and translation can be defined in a single matrix3d() function which requires no less than 16 values for a three-dimensional affine transformation. Working in three dimensions can be conceptually difficult, but CSS transformations are an easier route to object manipulation. The demonstration page provides an interactive tool which will help you understand how the properties and functions work together. You can find stunning examples of CSS 3D transformations, including virtual reality viewers, first-person shooters, image galleries and Star Wars scrolling text. Many are proof-of-concept demonstrations which are unlikely to have use in typical projects. However, a few subtle, progressively-enhanced 3D effects can add another dimension to your web pages and applications.